Diata Sya is the dignified represent of a new generation of Malian artists who are constantly looking for ways of modernizing and still honoring their traditional music. Many argue that music is Mali’s greatest resource ; Diata Sya demonstrates it. 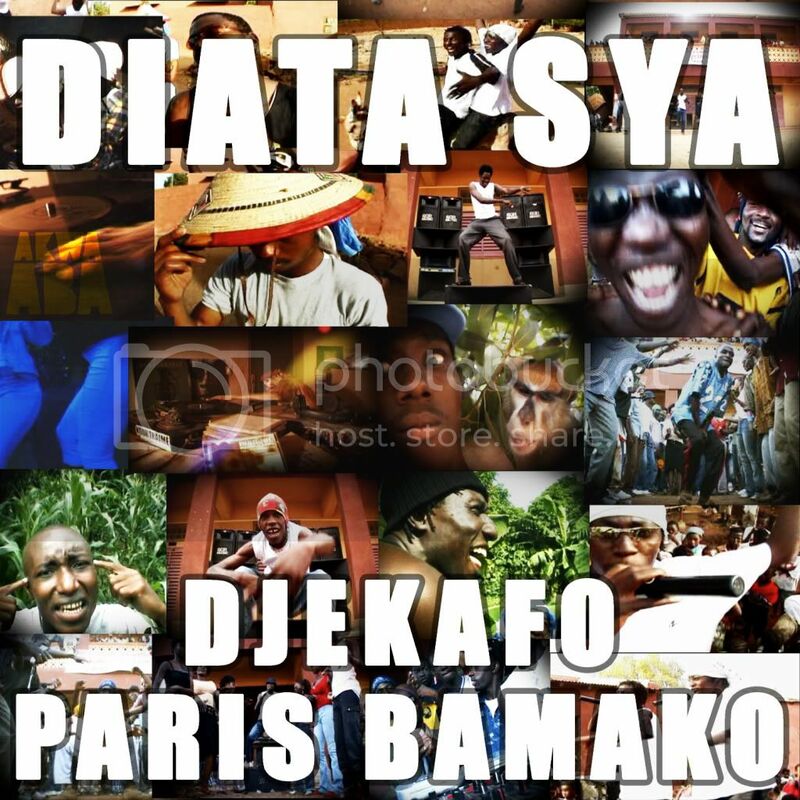 Diata Sya sing a ragga / hip hop music from Bamako, Mali, for more than a decade. The story of the band started in Dravela and Bamako Coura, known as among the most popular and hottest corners of the Malian capital. Diata Sya took is name from Sundiata Keita, the famous manding warrior of the 13th century, „Sya“ meaning „descendant“ in Bambara, malian language. Well known in the malian hip hop music hall of fame after two album released in Mali (Boomba and Djekafo) and many collaborations with artists as Cheick Tidiane Seck, Oxmo Puccino, Mokobé (113) or Doudou Masta, the band now presents his new project : Diata Sya Family. Diata Sya Family is playing a music across hip hop and traditional manding music, mixed with reggae, ragga, blues or others influences.